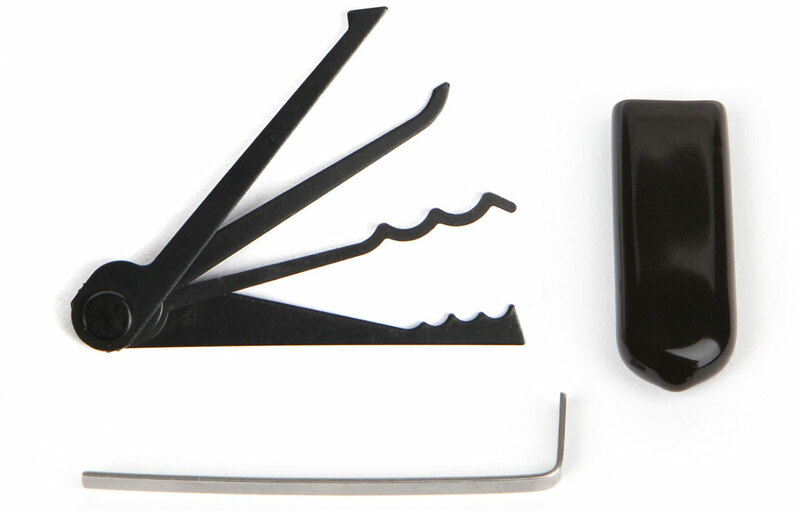 Now available for a limited time, the Black Wave Edition of the OSS Tradecraft Toolset features five great entry/escape tools in a compact package! This toolset measures only 2.25″ long and includes a durable rubber storage sheath. Also new to the ITS Store is our made in the USA Master of My Fate, Captain of My Soul Metal Sign. Finally, hitting the store this week are the new Preparedness Booklets, which offer great information for travel and disaster readiness. Read on below for more information on all these new products! The Limited-Edition Black Wave OSS Tradecraft Toolset is made from 1074 High Carbon Spring Steel, with a Black Oxide finish. It features a Wave Jiggler, Ramped Rake, Short Hook, Half Diamond Pick and Separate Tensioner. Visit the ITS Store to get your Black Wave OSS Toolset before they’re all gone! 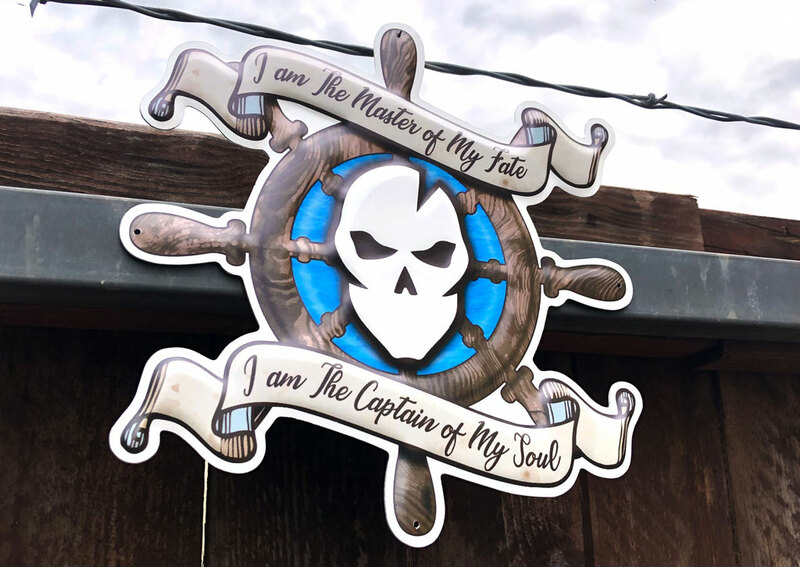 With the success of our ITS Master of My Fate, Captain of My Soul Morale Patch, we’re proud to introduce this design as a durable, made in the USA metal sign! Based on the famous poem “Invictus” by William Ernest Henley, it reminds us that we’re in control of our own destiny. Pick up your Master of My Fate, Captain of My Soul Metal Sign in the ITS Store! 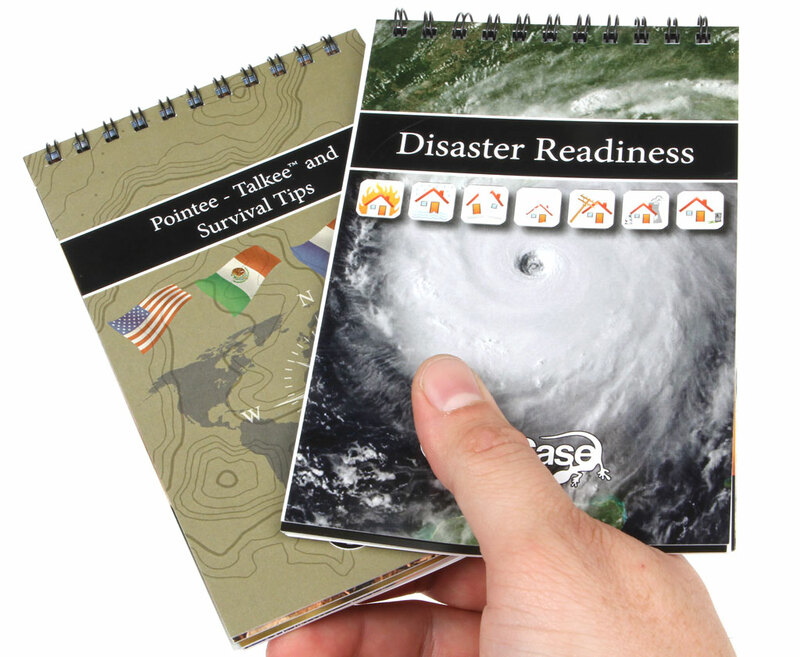 Get prepared by picking up your Preparedness Booklets in the ITS Store today! The post Ride the Wave with the Limited Edition Black Wave OSS Tradecraft Toolset appeared first on ITS Tactical.